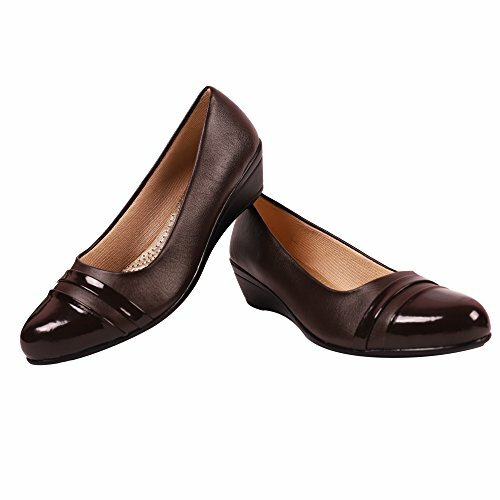 Comfort: Allows the feet to move as naturally as possible, particularly around the toe area where maximum flexibility is required. 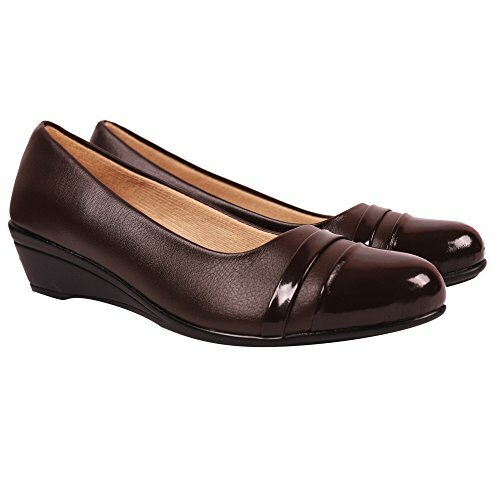 Soft Bottom Sole – Made of the finest formula Our midsole is incredibly soft, flexible, and durable. Re-establish yourself as the new style icon in town as you step out wearing these white belly shoes from IRSOE. Featuring intricate embellished motifs all over, a bow on the front and a rounded toe-box, these belly shoes have a synthetic material upper that provide comfort as well as breathability. 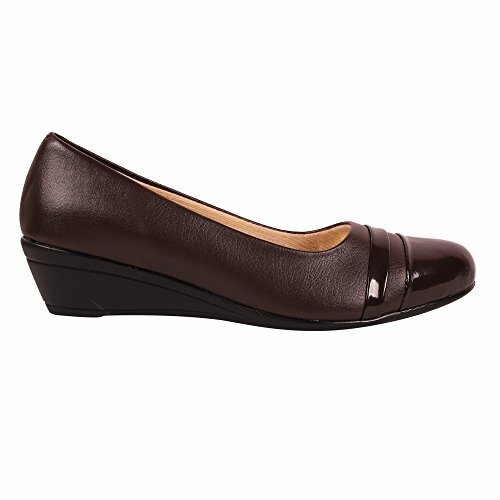 Furthermore, the rubber sole of these slip-ons provides durability.